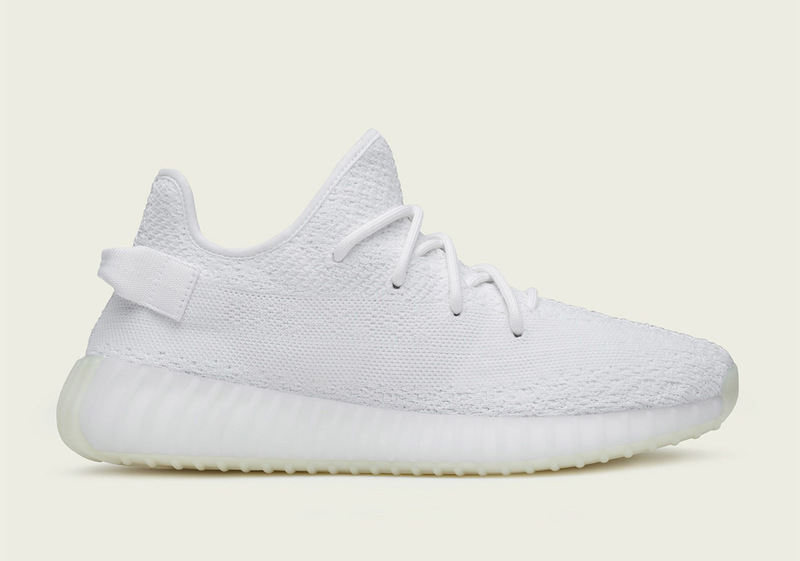 The largest adidas Yeezy drop of the year is back as eBay has announced a special release of 10,000 pairs of the “Triple White” for under retail. Originally priced at $220 USD, the adidas Yeezy Boost 350 v2 has risen to be Kanye West’s most popular sneaker, becoming available in a wide variety of colorways since 2016. eBay is selling a full size run of the all-white Yeezy for $209 with free shipping, so now’s the perfect time to get in on this deal if you somehow were unable to secure your pair back in September. UPDATE: The Cyber Monday deal is over and is no longer available. If you are looking for another option, we suggest Stadium Goods.